Great leaders do not create great movements. Great movements give rise to great leaders... No movement can exist without, in this case, millions of ordinary men and women asserting themselves to demand dignity and their rights. So that’s what our movement is all about. That’s our past. That’s our present. That’s our future. 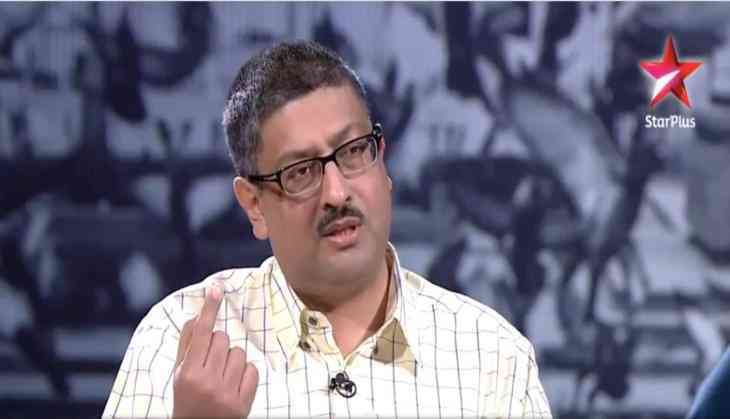 Javed Abidi “is no more”. My first reaction was shock and disbelief – How could it be possible? As if this man would have wanted to be buried. When I reached his home to say goodbye to him, I saw his mother, next to his “body”. She was touching him, loving him, hoping that some miracle would bring her son back. A mother who has lost a son should have the right to grieve the way she wants. It was really devastating because she would never recover from one of the biggest blows that she was facing. Death is unavoidable and we struggle to come to terms with it. Helpless and disheartened were not the values that are attached to Javed or me, but her loss is irreparable. I think that is what Javed internalised this lesson all his life, when he had to deal with innumerable issues of disabled people. I am sure Javed told himself “Shoot!” and Javed 's arrow unwaveringly pierced right through the eye of the oppression that disabled people experience. He devoted his life to making this a better and more just world. I think the adjectives “Famous, inspirational, pioneering, revolutionary, irreverent ... many words would be needed to sum up this remarkable man. I distinctly remember a brief call and a consequent e-mail in which he invited me to be a team leader for a shadow report of CEDAW. We submitted that report and he accepted the report of the team, as he trusted and believed us. In retrospective, I could sense his genuine concern for women with disabilities whose lives can be difficult. His blend of character and talent was enough to know that he never questioned the academics or activism. He knew that disability activism lives both inside and outside the academia too . Javed of course was always aware of the manifold audiences, and of the need to think capaciously about sources of knowledge and wisdom. My last email exchange with Javed held the possibilities for similar new leanings. I requested him for an endorsement on a book entitled Disability in South Asia: Experience and Knowledge. “I would be honoured,” was his brief response. I would wait patiently for what he shared with the readers, as the book gets released. Mapping the last 25 years, you can trace the imagination, heart, and intellect of a man who has given so much to all of us. Writing this is my attempt to turn a tragedy into tribute, and into a promise that we will always fight for our rights with all that we have. The crusade has to continue till a quality of life for the disabled changes in a significant way. The author is professor in School of Human Studies, Ambedkar University Delhi.